Thanks to everyone who came to Fidos For Freedom for our first event. 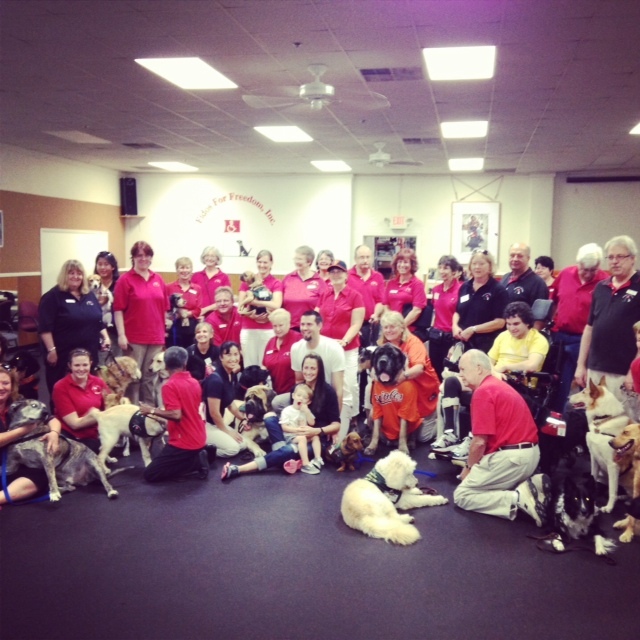 It was a wonderful experience and we raised over $2,000 for the amazing assistance dogs! be done, if careful thought and deliberation goes into it. like without the cost and dentist office visits you do not. I'm Jason Hammel and I pitch for the Chicago Cubs. I blog here to connect with fans, so welcome and feel free to leave comments! Spring Training just a month away!